businesses throughout Edinburgh, the Lothians, and beyond. 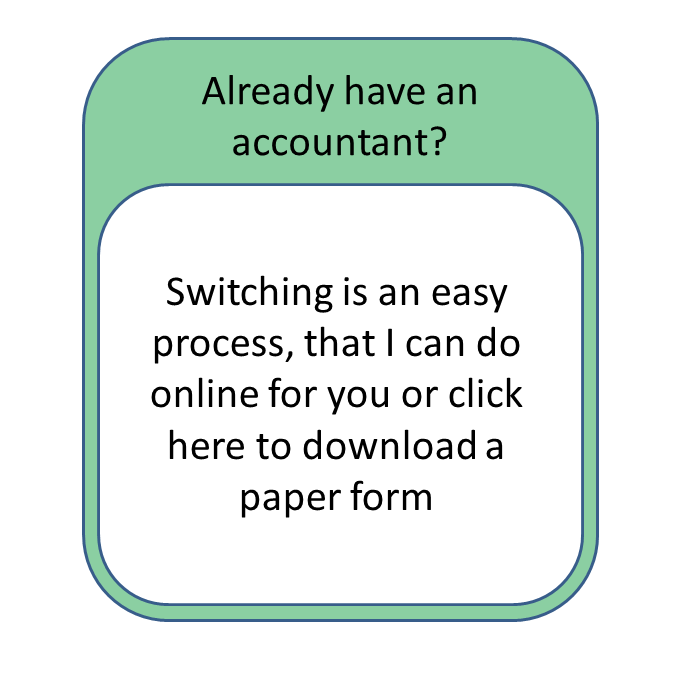 Established since 2012, my aim is to provide a personal, professional, effective solution to all your daily accounting and taxation needs, by taking the time to get to know you and your business. This level of personal care is often not found in large accountancy firms, where often there is no point of contact for any queries you may have. My advice has enabled many of my clients to successfully grow their businesses, explore opportunities and identify potential problems before they arise. You will always receive my expertise and experience, aiming to limit your liability to the UK’s revenue wherever possible.